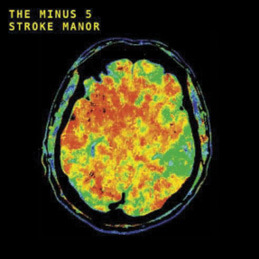 THE MINUS 5 Stroke Manor (Yep Rock Records) When musician Scott McCaughey had a stroke in November 2017, he found that all his previous musical creations — with the Young Fresh Fellows, R.E.M., the Minus 5, and who knows how many more — were wiped from his memory. His doctor told him he wouldn’t play music again. Undeterred, McCaughey fell back on doing what songwriters do best: write what you know. Hence, Stroke Manor is a portrait of life in a hospital and in recovery; medical treatments (“MRI”), TV viewing (“Pink Bag for Rip Torn,” “Beacon from RKO”), and contemplating what you’ve lost (“My Collection”), in delightfully loopy lyrics. An avowed pop fan, McCaughey hasn’t lost his touch for a strong hook, and he gets assistance from a gaggle of friends, Peter Buck, Corin Tucker, and Jeff Tweedy among them. In addition to the vinyl release (on “brainwave” vinyl, we’re told), there will also be a limited edition CD release. 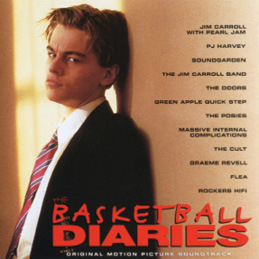 VARIOUS ARTISTS The Basketball Diaries (Real Gone Music) Back in the 1990s, the CD was king and vinyl records were thought to have gone the way of the dinosaur, likely the reason why this film’s soundtrack (based on poet/musician Jim Carroll’s searing memoir of the same name) wasn’t released on vinyl at the time. The real Carroll (played by Leonardo Di Caprio in the film) appears on a number of tracks recorded especially for the album, reciting his work while backed by Graeme Revell, and collaborating with Pearl Jam on “Catholic Boy.” Rounded out with alt rock stuff by the likes of PJ Harvey, Soundgarden, the languid fan favorite “Strawberry Wine,” all packed in a double album set on “basketball orange” vinyl. 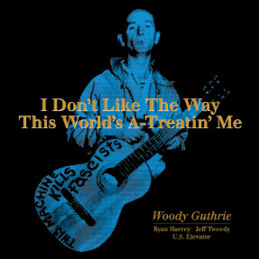 WOODY GUTHRIE I Don’t Like the Way the World’s A-Treatin’ Me (Omnivore) This marks the first time Guthrie’s 1952 demo of the title track has been released on vinyl (in this case, a 10-inch EP). The stark song, performed acapella in the demo, is also presented in a new version, with instrumental backing by Jeff Tweedy. There are also two terrific versions of “Beech Haven Ain’t My Home,” aka “Old Man Trump,” a lyric Guthrie wrote about Fred Trump (father of the current president), in protest against the racist policies of his housing developments: a lively one by Ryan Harvey, Ani DiFranco, and Tom Morello, and a more subdued version by US Elevator. 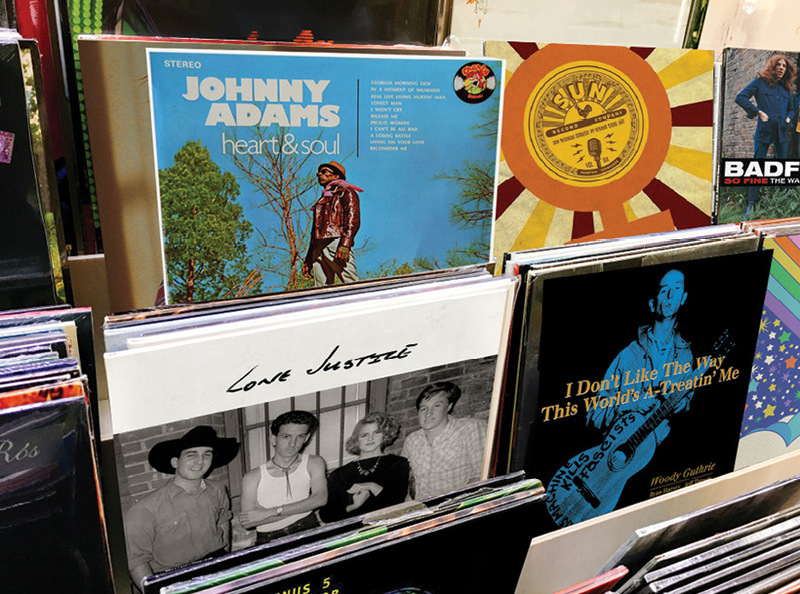 VARIOUS ARTISTS Sun Records Curated by RSD, Vol. 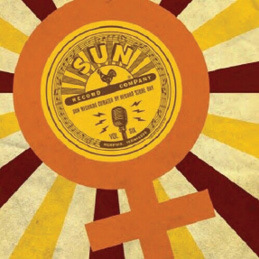 6 (ORG Music) A check of the track listing clues you into the theme of this year’s edition of the popular Sun Records series: it’s all about the women. The songs are drawn from Sun’s archives, which now includes recordings from labels like Plantation and Red Bird Records; that’s why you’ll find such stuff as Jeannie C. Riley’s country charmer “Harper Valley PTA,” and the Dixie Cups’ girl group classic “Chapel of Love.” Not to mention lesser-known fare like Peggy Scott and Jo Jo Benson’s rousing “Soulshake” and the offbeat “Kangaroo of Love” by Margaret Lewis. 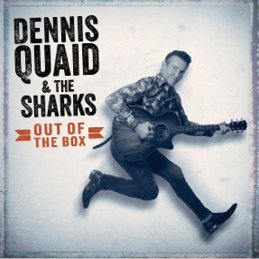 DENNIS QUAID & THE SHARKS Out of the Box (Omnivore) This is the first vinyl release of Quaid’s album (released on CD last year). “We play a junkyard of American music,” Quaid boasts in the album’s liner notes, and the band is clearly out to have a rollicking good time. They’re stronger on the more uptempo numbers (“I’m in Love,” “Peaches No. 9”), and the choice covers (“Slow Down” and two takes on the Doors with “L.A. Woman” and “Riders on the Storm”). 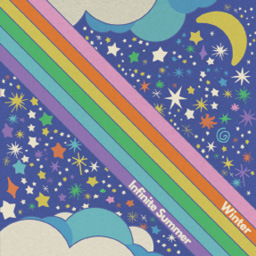 WINTER Infinite Summer (ORG Music) Five slices of cool pop make up this EP from a musician whose music is invariably described as “dreamy.” Samira Winter was born in Brazil, and began her music career after moving stateside, singing in both English and Portuguese. A great release to kick back with as the days get warmer and longer. On luscious double mint vinyl. 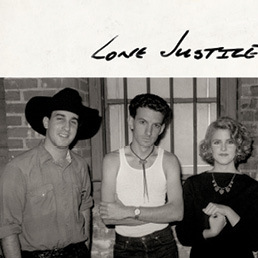 LONE JUSTICE Live at the Palomino 1983 (Omnivore) Previously unreleased is always good, and that’s what you get on this album from the highly regarded LA cow punk band, recorded before they’d even released a record, with the initial lineup of Maria McKee, Ryan Hedgecock, Marvin Etzioni, and Don Willens. McKee’s crystal clear voice shines on numbers like “You Are the Light” and “How Lonesome Life Has Been,” not to mention the band’s covers of “Working Man’s Blues” and “Jackson.” Those who felt Lone Justice was underrated and underappreciated will certainly want to snap this up, and if you miss out on the vinyl, there’s a CD version (released the day before RSD) available as well. 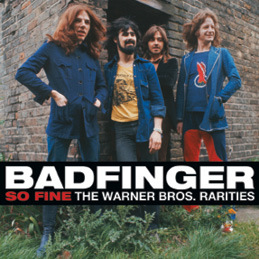 BADFINGER So Fine: The Warner Bros. Rarities (Real Gone Music) Badfinger fans rejoiced when Real Gone reissued Badfinger and Wish You Were Here last year in expanded editions. This vinyl release contains all the bonus tracks that appeared on the two CDs, as well as an extra treat: a previously unreleased version of “Love My Lady.” Just to entice you completists out there. The double album set is on red vinyl. 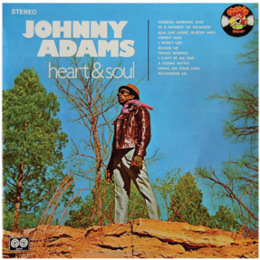 JOHNNY ADAMS Heart & Soul (ORG Music) Originally released in 1969, this album serves as a sampler of Adams’ first decade as a professional singer, starting with his first hit, “I Won’t Cry,” produced by a just-barely-still-in-his-teens Dr. John. Adams is a superb singer, and every track on this album (which also includes “Reconsider Me,” “A Losing Battle,” and Adams’ sizzling rendition of “Release Me”) is a stone soul classic. In fact, the only problem with this record is that at a mere 11 tracks, it’s just too short. On blue vinyl. 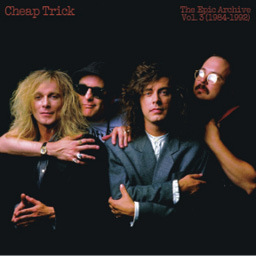 CHEAP TRICK The Epic Archive Vol. 3 (1984-1992) (Real Gone Music) I didn’t get to fully preview this, only having access to the excerpts on iTunes. But I wanted to mention it anyway. It’ll be the final such release in Real Gone’s series of Cheap Trick rarities releases, and the net’s been cast wide to reel in some interesting stuff. Songs from movie soundtracks; single versions; alternate mixes; and that cover of “Magical Mystery Tour” that appeared on their Greatest Hits set. On flame red vinyl. Lots of other stuff out there too, of course; you can send Elvis’ Live at the International Hotel (RCA/Legacy), X-Ray Spex’s I Am a Cliché (BMG), and the This Is DEVO Box (Rhino) my way if you’re so inclined. Happy hunting!